Internal documents from the Federal Bureau of Investigation were provided to investigative journalist Inkoo Kang in February 2013, but were just made public as the 29th annual festival got under way. 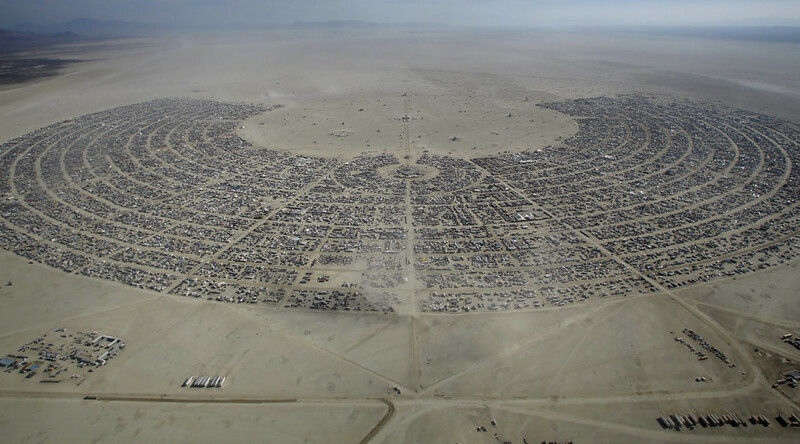 Some 70,000 people were expected in attendance at Black Rock City, a temporary camp in the remote desert of Nevada. The Bureau of Land Management (BLM) issued almost 300 citations and arrested 8 people at the 2010 event, attended by more than 50,000 ‘Burners’. While at first blush this may look like Las Vegas FBI looking to have a bit of fun at Burning Man at government expense, legal and media analyst Lionel was disturbed by the revelations, seeing shades of J. Edgar Hoover’s notorious COINTELPRO in the Bureau’s presence in the desert. RT News Brief: The Feds are attending #BurningMan. Between the 1950s and 1971, the FBI infiltrated groups and organizations across the US with the stated goal of “protecting national security, preventing violence, and maintaining the existing social and political order.” COINTELPRO tactics included psychological warfare, false media reports, harassment, imprisonment and character assassination. The program was supposedly discontinued after the Church Committee hearings in the late 1970s. It took six months for the FBI to respond to Kang’s freedom of information request, submitted in August 2012. Documents released by the Bureau were redacted to hide the identity of the agents involved, and any actual techniques or tactics they might have used to gather intelligence among the ‘Burners’. 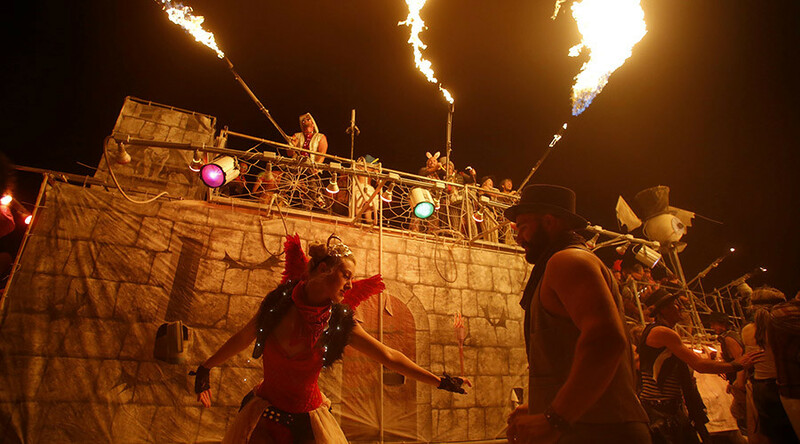 Questions remain whether the FBI limited its surveillance of Burning Man to just the 2010 festival, or continued the operation in subsequent years. The Bureau did not comment on the release of the documents. This year’s Burning Man ran into some trouble with the regulators last month, when the Bureau of Land Management (BLM) requested special VIP accommodations for its employees and other federal officials. The $1 million 'Blue Pit Compound' was to be outfitted with hot water, air conditioning, refrigerators, laundry machines, and flushing toilets. The feds went so far as to demand constant access to Choco Tacos, a particular brand of ice cream, according to the Reno-Gazette Journal. Under the long-standing rules of Burning Man, crafted to comply with federal environmental impact rules, everything that is brought to the week-long gathering is dismantled or destroyed, leaving no trace of human presence in the desert after the festival ends. The BLM eventually abandoned its “outlandish” request, allowing the 2015 festival to proceed. The first Burning Man took place in 1986, when 35 people gathered for the burning of an 8-foot wooden effigy at a beach in San Francisco, California. In 1990, the event moved to Black Rock Desert in Nevada, and in 1994 started charging admission ($30 at the time). By 2014, almost 66,000 people attended the festival, paying $380 per ticket. The temporary 'city' in the desert is about 12 miles from the nearest permanent settlement of Gerlach, Nevada and 75 miles from Reno.